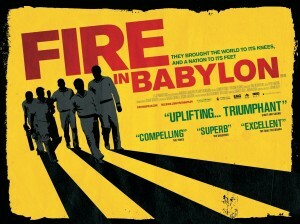 Fire In Babylon, Steven Riley’s new documentary about the great West Indies cricket team of the 1970s and 80s, will be released on May 20th. 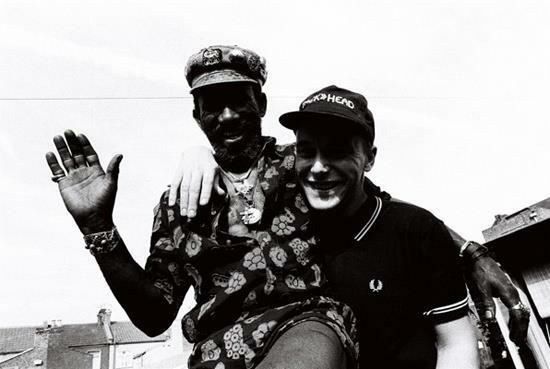 Adrian and Bobby Marshall undertook the music supervision for the film, and its full of nuggets from the On-U Sound back catalogue. In a turbulent era of apartheid in South Africa; race-riots in England and civil unrest in the Caribbean, the West Indian cricketers struck a wonderfully defiant blow at the forces of white prejudice.